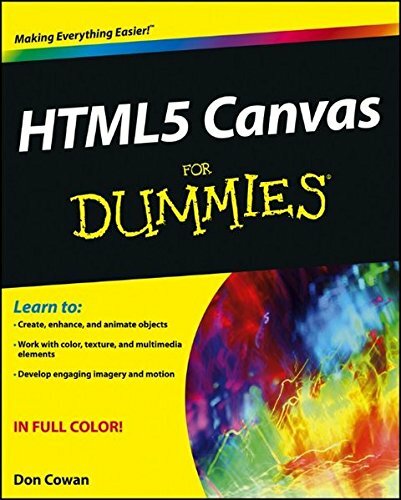 Below here you will find some of the best HTML5 canvas learning books. Core HTML5 Canvas is the ultimate resource of learning HTML5 canvas. This is one of the most beautiful and full presentation of 2D drawing in the context of HTML5 canvas. It has tons of codes and examples. It also covers a wide range of topics related to HTML5 canvas. The HTML part is described in great detail with a lot of easy to understand examples. One can easily learn the use of canvas from reading, working with the exercises and by practicing the codes in this book. 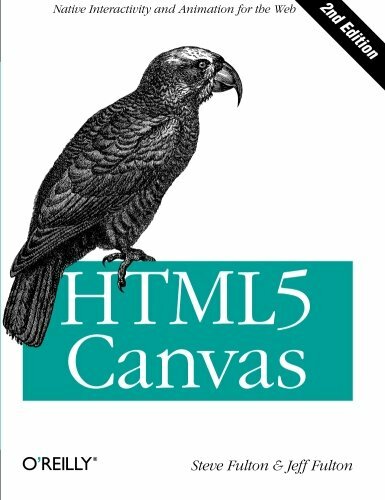 It is the complete and comprehensive introduction to HTML5 canvas. 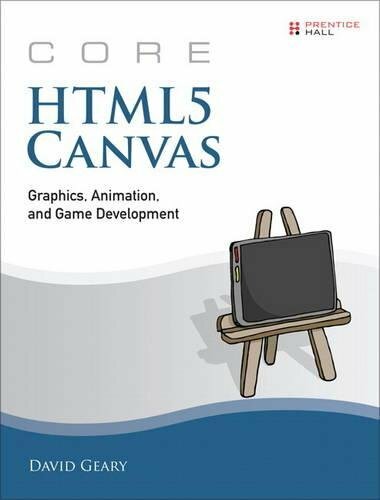 If you want to know about HTML5 and specifically using canvas to develop a game or any other kinds of application then this book is all you need. It also gives you access to online downloadable codes and chapters which you can download from www.corehtml5canvas.com . Get this amazing resource and learn HTML5 canvas easily. Programming 3D Applications with HTML5 and WebGL is your ultimate guide to learn and create high performance and visually stunning 3D applications for the Web using HTML5 and related technologies like CSS3 and WebGL. WebGL is the emerging web graphics standard which is very popular. This book covers the most important topics like Canvas rendering, CSS 3D transforms, mobile development and other important topics of modern WebGL development. You can easily create 3D Web contents by the codes and examples provided in the book. It is easily understandable and is full of examples. 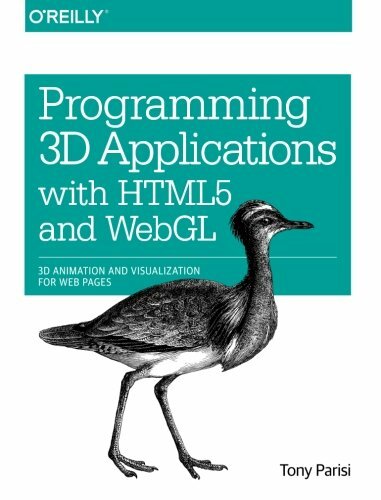 This book is highly recommended for any beginner to professional level 3D developer. Create engaging online 3D games with zero developer overhead. Create artistic expressions that push our boundaries of what is possible on the web. Create new ways for people to engage products. Create impressive deep dive data visualizations. HTML5 Canvas is a comprehensive resource to learn HTML5 canvas. This book will guide you through the steps of creating interactive multimedia applications. 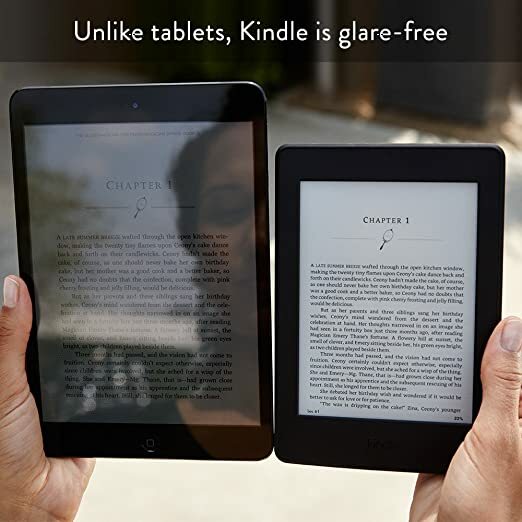 It has solid information, easily understandable codes with a tons of examples. It is also well organized which will help you to follow the book till the end. Authors Steve Fulton and Jeff Fulton has tried their best to present a strong introduction on HTML5 canvas providing examples, advice and coding techniques. From the beginning you will learn how to draw, render text, manipulate images and create animation. 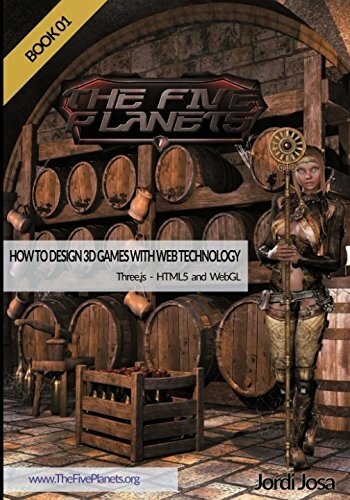 At the end of the book you will learn how to create an interactive web game. 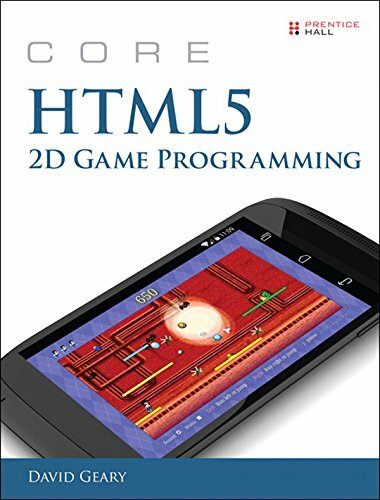 Core HTML5 2D Game Programming is a great introduction to game development from a HTML5 perspective and using the resources form HTML5. This book gives you the idea about how to use the freely available browser tools and other open source resources to create video games that are cross-platform supported. This book will show how you can build an arcade style game from scratch. It is packed with easily understandable codes and examples which provide you in depth knowledge to build any kinds of HTML5 based 2D games on your own. The code examples are clear, concise, and plentiful. All of the book’s source code, including chapter-specific versions of the game discussed in the book, are available at www.corehtml5games.com . HTML5 Canvas is an essential guide to learn HTML5's most exciting feature the canvas element. This book will guide you and show you how to build interactive multimedia applications using text rendering, manipulating images and creating animation. 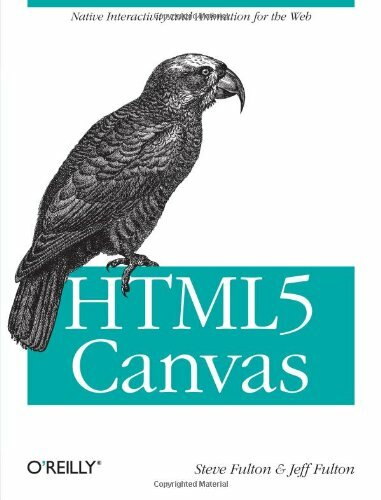 The authors first give you the idea about what HTML5 canvas is and what it can do. In that section they describes canvas like drawing different shapes on canvas. After that you will discover the colors, gradient, patterns and various ways to manipulate texts. Then you will learn the advanced techniques of image loading and creating animations like transforming images with code, cell based stripe animation etc. After that you will learn how to create complex animations by adding math and physics. 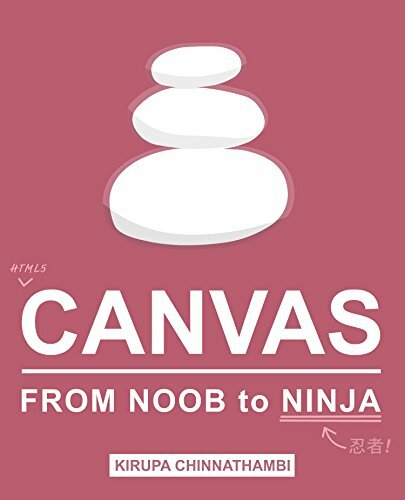 HTML5 Canvas: From Noob to Ninja as the name suggests, this book can be a great companion for you to be a professional in canvas and web game development. This book is not like the conventional books written on HTML5 canvas. It is based on the hard parts of canvas and easy explanation of it. Each of the chapters are written in such a way that even a absolute beginner can understand the language. This book is divided into three sections. The first one is discussing the basics like drawing on canvas, second one describing the addition of animation and the third one is the use of interactive applications. 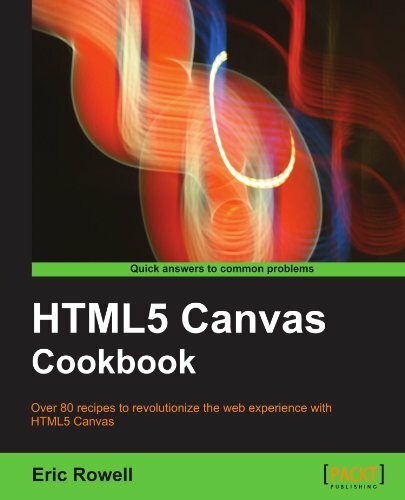 HTML5 Canvas Cookbook is a great book filled with tons of examples and codes. 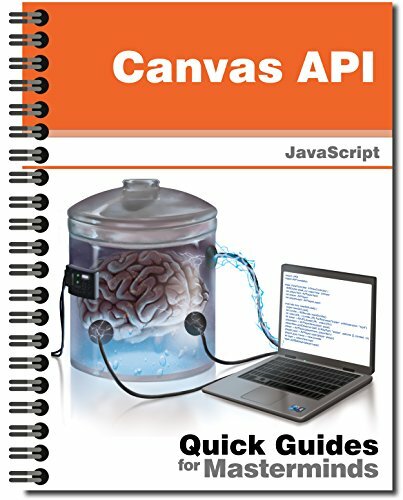 This book begins by covering the basic functionality of HTML5 Canvas and then progress through the advanced techniques used for Web. This book covers Animation, Charts, WebGL, Image and Video manipulation along with Transforms, Events, Games and many other demos. It has lots of code, yet simple and to the point, with clear demonstrations and easy to follow. The book starts out very gently and progresses through making custom events, interaction, animation, and finally a game.